I have mentioned the Facebook group You know You're From Terrell When........before. Its a wonderful page with lots of memories from people that grew up in Terrell, Texas. 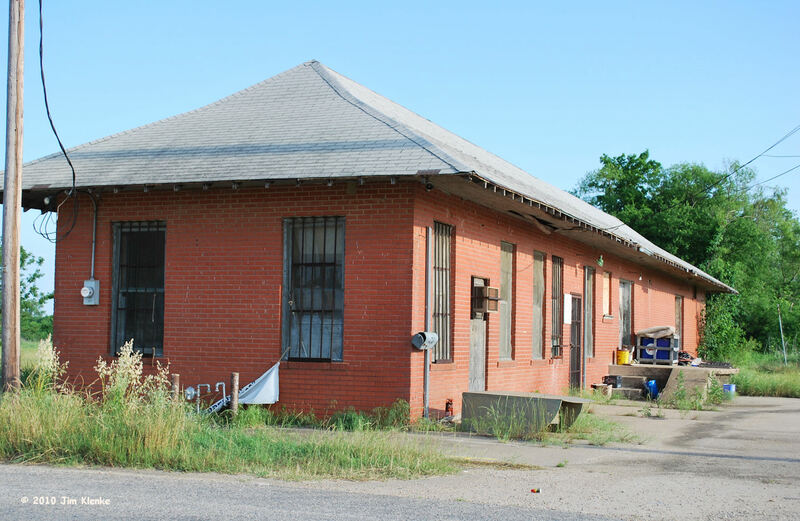 One of the discussions is about old railroad stations. 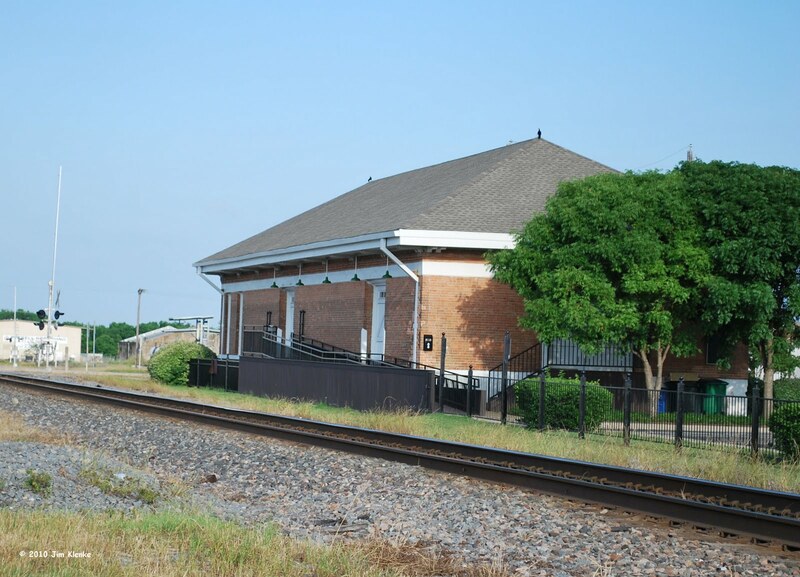 I know the first picture is the old freight depot that ran East/West. Is the second photo an old freight depot also that ran North/South? Maybe someone from the group can help me out. I know the old passenger station was demolished some time ago. Don't forget to visit the Terrell Daily Photo Facebook page and hit the "like" button.